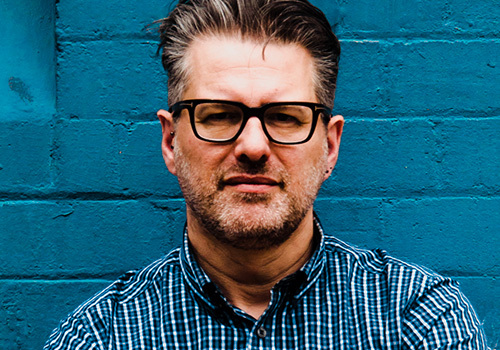 Andy Clarke is a well-known digital designer, speaker, and writer, based in the UK. His designs have helped companies around the world to increase their sales pipeline and revenue, and charities to increase the amount they receive through donations. Andy founded Stuff & Nonsense, one of the best-known digital design studios, where he designed for Disney Store UK, Greenpeace, SunLife, and WWF.